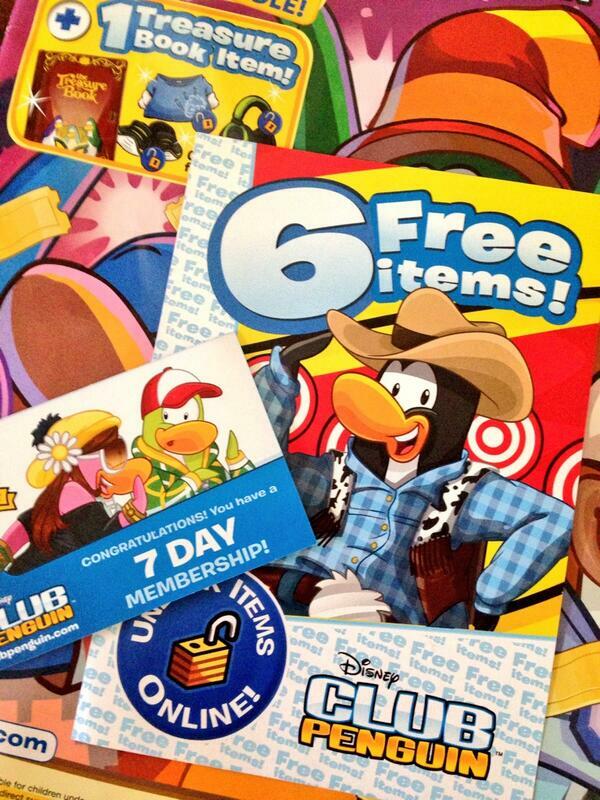 Free 7 day membership and 6 item code giveaway! Today I am giving away two free codes. Who doesn't like free things? Be sure to keep your eye on this post and be here at the times below. First code is at 3 PM PST! Be ready! Now over! when is the next one out email it to me at Rickwoodm01@dowstu.catholic.edu.au. Please I really want one!!! pls reply us when is the next membership code coming out! Hey! Send me the code, plz.